2019 is our 7th Season!! We’re in Webster Groves 2 days for each program! 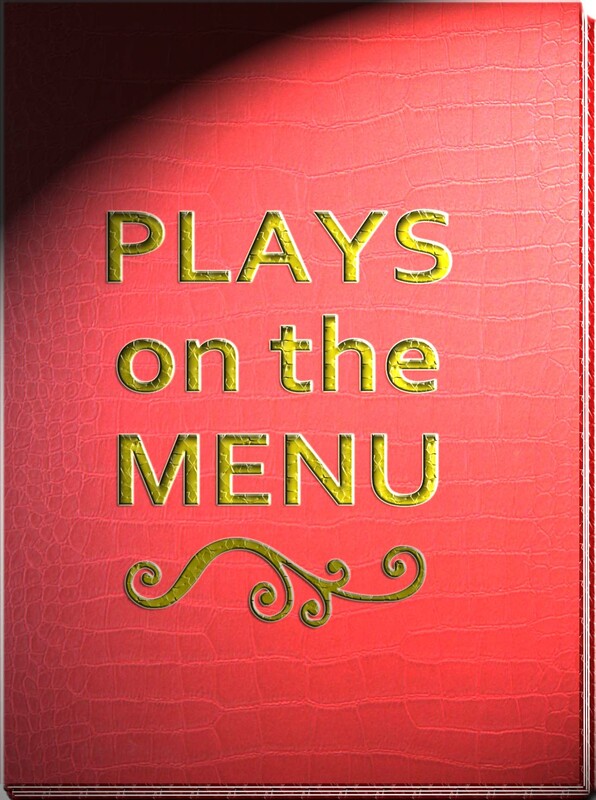 Plays On The Menu, a lunchtime playreading series. Doors open at 11:45. We start with a great buffet lunch. At 12:30 professional actors will then perform staged readings of exciting short plays followed by a brief discussion. The program wraps up by 1:30. Learn more about us. We’re in The Spotlight! Lovely activity for the afternoon. Thank you! This was a really nice experience. I found myself emotionally engaged with all the plays. The plays were amazing and I felt myself getting involved to the point of tears with the dramas.